Six Island motor cargo vessels took part in Operation Dynamo. These were the Bat, the Hound, the MFH, the Chamois, the Bee and the Murius. The first five were owned by Pickfords and the Murius was owned by Vectis Shipping. Together these ships saved almost a thousand soldiers. the crossed to Dunkirk. The crew rescued 15 survivors from the French destroyer, the Bourrasque, and landed them in Ramsgate. 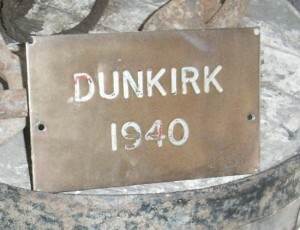 On the 31st May the Bat was at Dunkirk again and picked up 100 men. By this time the crew had had no sleep for three days and the engine of the ship had been running continuously for 92 hours. The Hound arrived off Dunkirk late on 31st May. 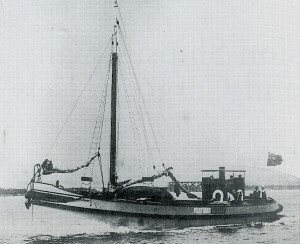 The captain, H.Knight, sent the two crew, C.A.Hocking, and C.H.Lockyer ashore in a small boat. They picked up 12 men. The ship then went to a small pier and rescued 100 French and Belgian soldiers. 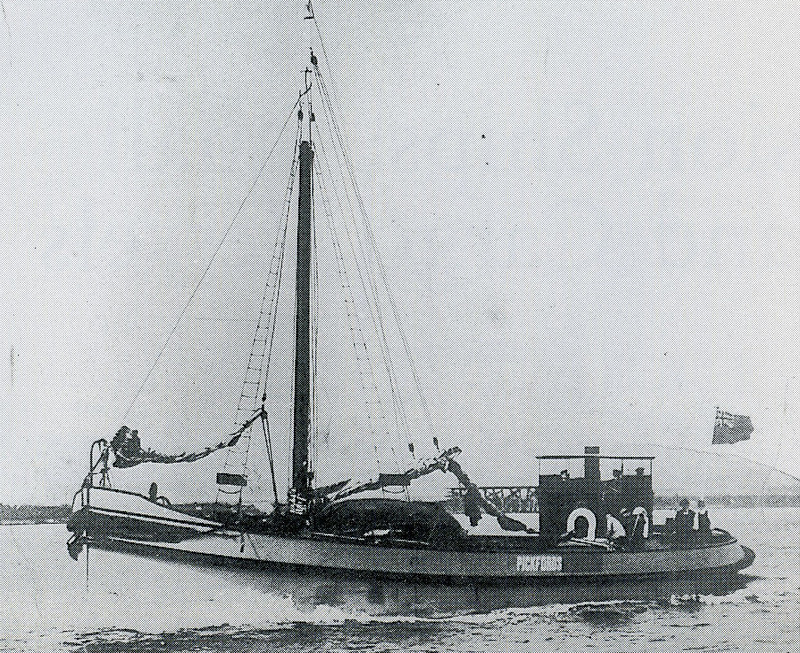 The MFH, a vessel of 48 tons under the command of W.H.Smith with three crew members, A.E.Saunders, F.S.West and R.M.Barnes, arrived at Dunkirk during a bombing raid on 31st May. The ship ferried troops to larger vessels offshore before returning to Ramsgate with 140 men. The Chamois was captained by E.Brown. After two attempts to reach Dunkirk had failed because of air attacks, the ship eventually succeeded and 130 men were taken off other damaged ships. This was a huge achievement as the Chamois only had a crew of two, the captain and L.Church . reported that all the ships were being bombed and machinegunned while his ship was taking part in the rescue but that though outnumbered the RAF did a fine job. The Bee Captain Trowbridge and his crew saved 375 men on their first journey ashore and more later. Eventually the Bee had to return home on one engine after a wire got caught around a propeller while close to the beach. The crew were Engineer Fred Reynard, Harry Downer and Marc Hocking. Remarkably all of the these vessels survived the ferocious enemy attacks and a few days later they were back in the Solent doing their usual job. Thank you Richard, I have made the correction. Thank-you for this article. Very interesting and most helpful. You would be keen to know that MFH is now known as Gainsborough Trader. To be precise, she has been returned to her original name. For some reason – perhaps someone knows – her name was changed to MFH in the late 1930s and thus she was certainly known as that during Operation DYNAMO. 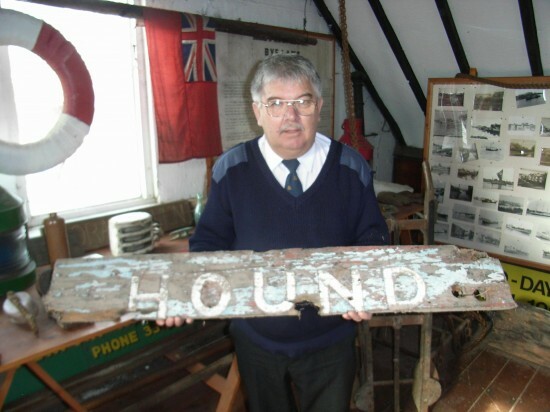 You will be aware that this year marks the 75th anniversary of Op DYNAMO and some 50 ‘little ships’ are returning at the end of May to commemorate the evacuation of Dunkirk including Gainsborough Trader (MFH).